• Are there enough potential players? • Are there enough volunteers to take care of club organisation and admin? For further information and advice on setting up a new club, please click here. 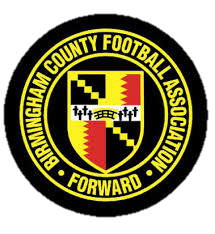 Or email us at support@birminghamfa.com.